Jay is an experienced Realtor, lawyer and military veteran who grew up in and around Boulder, Colorado- a rare Boulder native! First licensed in 2001, he has the strong negotiation skills, passionate focus on customer service, and deep market knowledge to help ensure the smoothest possible transaction for you. Liz and her family have been calling Colorado home for over twenty years. A graduate of Boulder High School and The George Washington University in DC, Liz joined RE/MAX of Boulder in 2015. With the Kalinski Team, Liz’s focus is on helping clients on the hunt for a home. Liz isn’t afraid to put miles on her trusty Subaru to help our buyers find the right place. Kendra is our team assistant and transaction coordinator. She relocated to Colorado from Massachusetts and joined our team with previous real estate assistant experience. She will keep track of your purchase or sale details and deadlines while keeping you informed about your transaction and making the process smooth and enjoyable. We give much more in value than we receive in payment. We serve our many client better than anyone else can. We abundantly place our clients needs first. "Jay was super responsive to each and every detail! I could not have been more pleased with his expertise and professional manner. I highly recommend ... more "
"Jay Kalinski was extremely helpful, patient, and intelligent. He used his experience and vast understanding of real estate to negotiate with the ... more "
"We were moving from out of state, so having a realtor who was a Colorado native was extremely helpful for us. 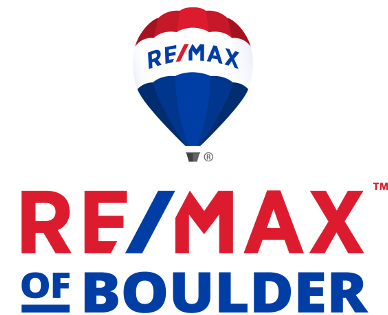 Jay knows the area better than anyone ... more "
Check out the most recent RE/MAX of Boulder podcast videos! The videos are always educational about the local market, mortgage or investment lending, law pertaining to real estate and other real estate-related activities. Local organizations and non-profits are often highlighted, too!  New video podcasts are always available on the RE/MAX of Boulder YouTube Channel!